We are Leading Manufacture of Mortar from Ahmedabad, Gujarat. 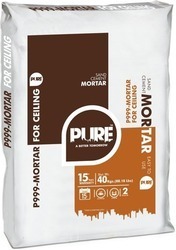 We are Leading Manufacturer of Pure P999 Mortar for Ceiling. We are Leading Manufacturer of Mortar Cement. We are Leading Manufacturer of Mortar Plaster. We are Leading Manufacturer of Patching Mortar. We are Leading Manufacturer of Ready Mix Mortar. We are Leading Manufacturer of Dry Mix Plaster. 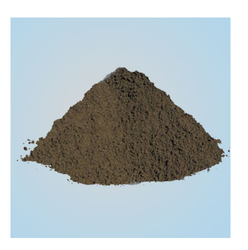 We are Leading Manufacturer of Cement Mortar Mix. 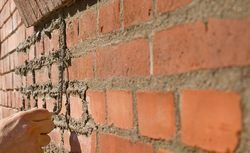 We are Leading Manufacturer of Crack Repair Mortar. 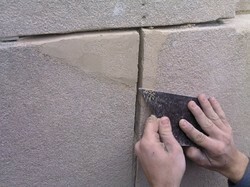 We are Leading Manufacturer of Pointing Mortar Mix. 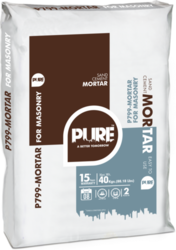 We are Leading Manufacturer of Premixed Mortar. We are Leading Manufacturer of Sand Mortar. We are Leading Manufacturer of Sand Mix Mortar. We are Leading Manufacturer of Masonry Mortar. We are Leading Manufacturer of Dry Mix Eco Plaster. We are Leading Manufacturer of River Sand - Cement Dry Ready Mix Mortar. We are Leading Manufacturer of Sand Cement Mortar . 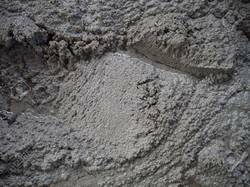 We are Leading Manufacturer of Cement Mortar. We are Leading Manufacturer of Repair Mortar. We are Leading Manufacturer of Brick Mortar. We are Leading Manufacturer of Dry Mix Mortar . We are Leading Manufacturer of Ready Mix Plaster. We are Leading Manufacturer of Premixed Mortar for Plaster. We are Leading Manufacturer of Ready Mix Cement Plaster Powder. We are Leading Manufacturer of Ready Plast Powder. We are Leading Manufacturer of Block Joint Cement. We are Leading Manufacturer of Superfine Ready Mix Plaster.